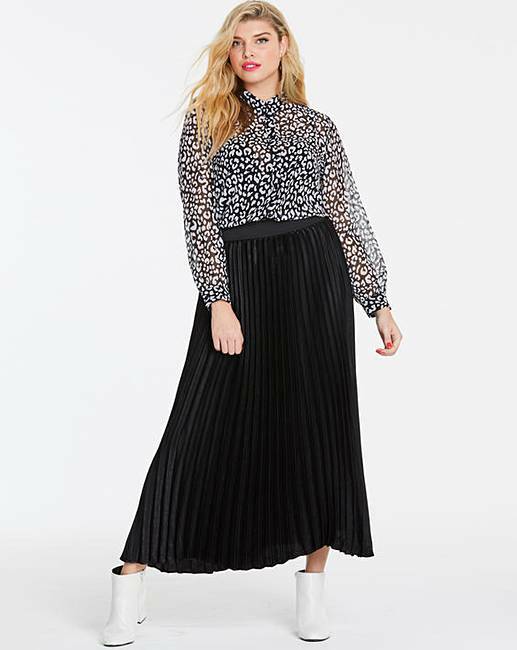 Sunray Pleat Maxi Skirt is rated 4.1 out of 5 by 11. 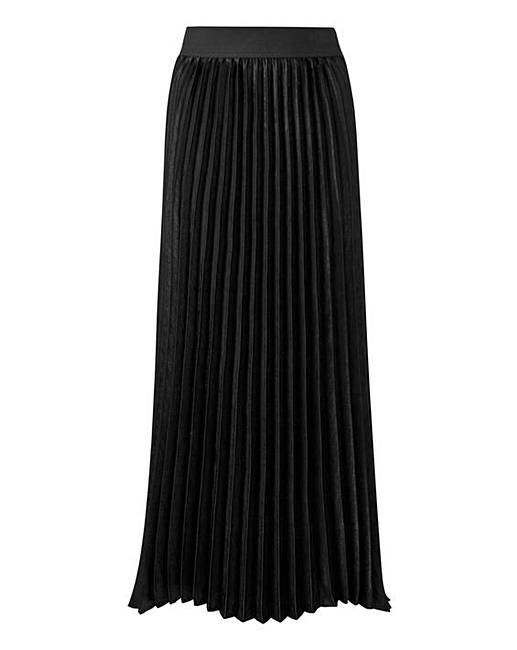 Sunray pleated with fully elasticated waist. Easy to wear pull on style. Rated 3 out of 5 by Agadoo from Great skirt but uneven cut Sadly I had to return it. I loved the color and the fact how light and soft it felt but unfortunately the bottom was very uneven and it looked really weird. Rated 4 out of 5 by Tonic10 from Lovely material Although I loved the material, the skirt was too long for me and had to be returned. Rated 2 out of 5 by AnnabelM from Lovely clour I loved the look of this skirt but it seemed to hang unevenly at the bottom not sure if it was the design if so it looked odd, or it was badly made. Returnedit. Rated 5 out of 5 by Have no nickname from Comfortable and stylish Have bought this for the Spring. Looking forward to wearing this skirt.